We’re giving away a pair of tickets to see K. Michelle at the Fabulous Fox on 7/31! Enter here to win! 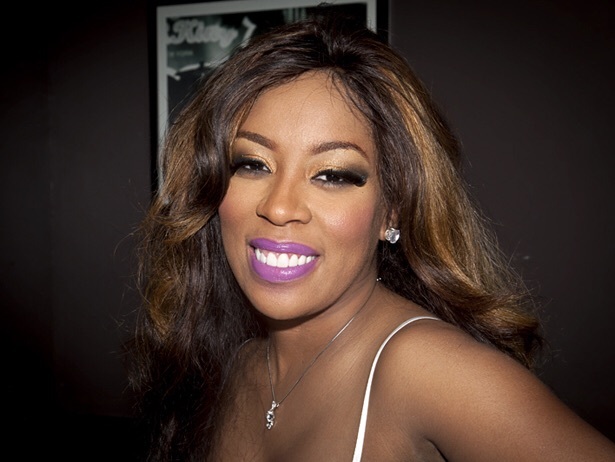 Anyone whose had the pleasure of knowing singer, business woman, songwriter pianist, reality television star and Memphis native, K. Michelle since her childhood is aware that she was destined to be the woman she is today. Gymnastic, swimming and piano courses kept her inquisitive spirit busy until age nine, when the time arrived for her to begin vocal lessons with renowned children’s vocal coach Bob Westbrook (Justin Timberlake, Brittany Spears etc). A lifelong affinity for country music (The Judds are a personal favorite), lead to Michelle earning a scholarship to Florida A&M for yodeling. With Michelle’s second and final season of L&HHA’s beginning this spring, it couldn’t be a more fitting time for the release of her debut album, Rebellious Soul. For the millions of fans who have watched the no-nonsense cutie fight for what she feels is right on television every week, her album title is most apropos. “I’m a rebel, a firecracker,” she tells. “I do what I want to do. My music is like that as well. I rebel against anything that society tries to use to keep us boxed in––racism, judgment, anything that makes you feel inferior as a woman.” The result is what she describes as an “old-school” but “aggressive and urgent” music feel. Expect the guest list of vocalists to include Elle Varner and Michelle’s mentor R. Kelly, who will also embrace some maestro duties.